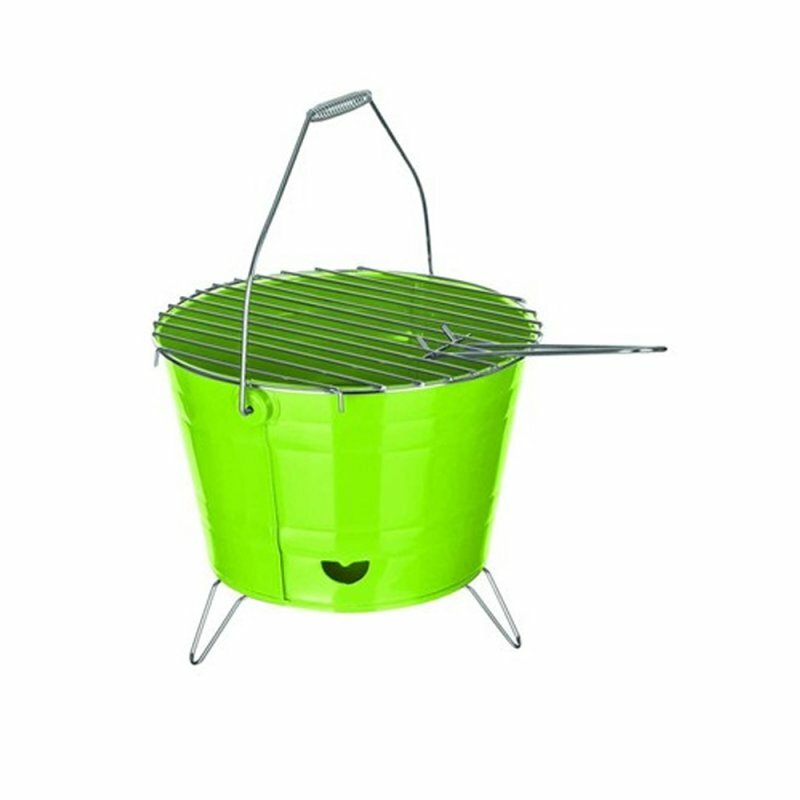 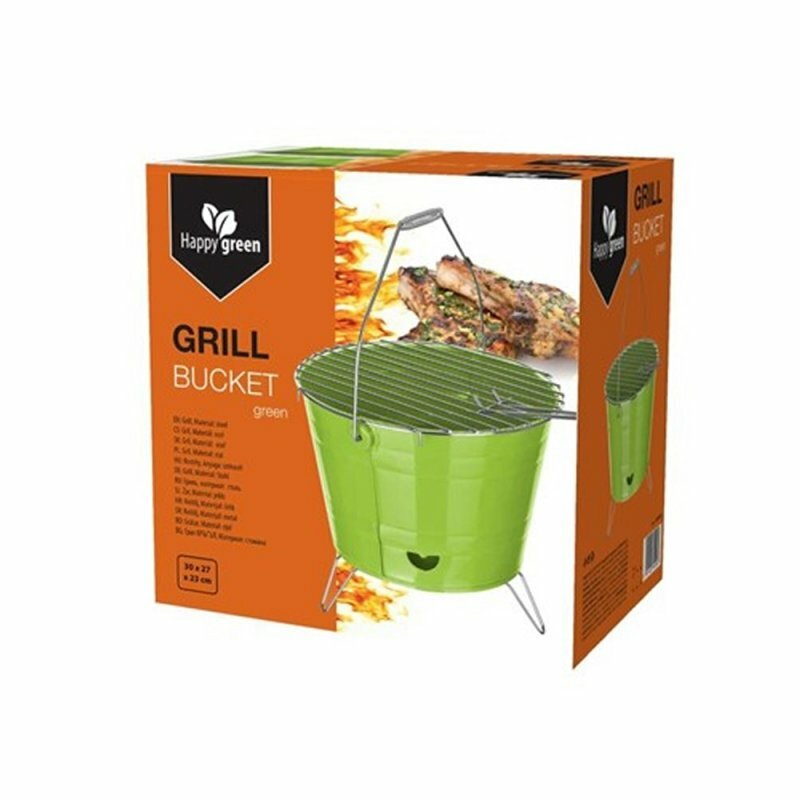 BUCKET barbecue grill is compact with a diameter of 25 cm and a height of 23 cm. 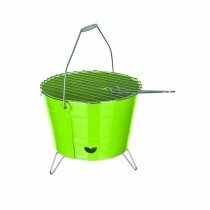 Due to its size the grill very well stored and is easily manipulated. 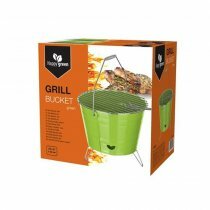 Kompakntí grill BUCKET useful especially when camping, huts and cottages.